The ongoing media frenzy and fan following has also lead us to capture a lot of news lately on filming locations, the next being Newnan High School. On Tuesday, the Newnan City Council approved a request by the show to film portions of The Walking Dead season 2 on and near the surrounding area of the Newnan High School. 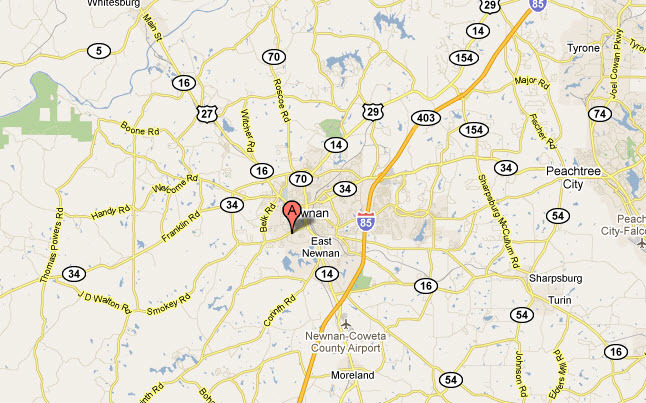 The school while still in the Atlanta area, is just a tad south to southwest of the metropolitan area of Atlanta where the show has started filming already. We can expect filming to take place near the Newnan High School to be sometime in early July and last roughly about 4 days. The approval was based upon the plan that Michael Riley, the show’s location manager, had in regards to police and the ability to work with the area’s citizens. 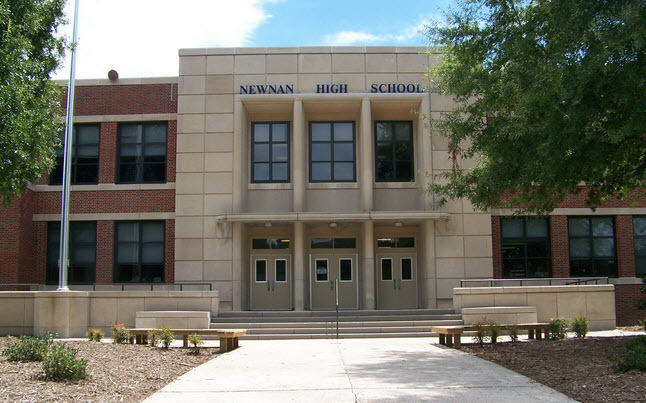 Newnan High School is located in the Coweta County area where Riley expressed the economic impact the show will have while agreeing to the stipulations set forth by the council. The filming will take place in the gynasium of Newnan High School where the scene will be of zombies attacking the school, which happens to be an abandoned FEMA camp. Filming will take place on July 7th, 8th, 11th, and 12th, with the site preparation happening around the 1st of July. Filming will take place between 7am and 4am and will vary during the 4 days. “It will be a fairly large piece of work,” Michael Riley said. As with the other filming locations, we can expect crowds of fans at the Newnan High School as they hope to catch a glimpse of the show and of their favorite actors.